Martin has over 20 years' experience advising and representing clients in all manner of family law issues. In particular, his work has involved resolving complex and often very high value divorce disputes. A great number of those disputes have involved business assets and he has also advised many high profile clients from the worlds of music, sport and politics. A high proportion of Martin’s work has always involved assisting clients in relation to issues surrounding children. Whilst primarily that has included dealing with disputes over residence and contact, Martin has also specialised in international cases including child abduction cases, locating and securing the return of children from all continents. Martin has also advised many clients and families about pre-nuptial agreements and other areas of asset preservation and this has become a major part of Martin’s current client work. Ward Hadaway and its partners teed off at the inaugural Rugby League Cares golf day to help raise more than £4,000 for the charity. Ex-servicemen and women can now access advice on a variety of legal issues affecting them and their families through new support services launched this month. "Martin Karran is a ‘strong advocate with a wealth of experience; He has the ability to gain his clients’ trust but also maintains a realistic view of proceedings, ensuring that clients remain focused on all the relevant issues’." "Martin Karran is 'incredibly good with clients' and handles a variety of family matters, with a particular expertise in children matters." 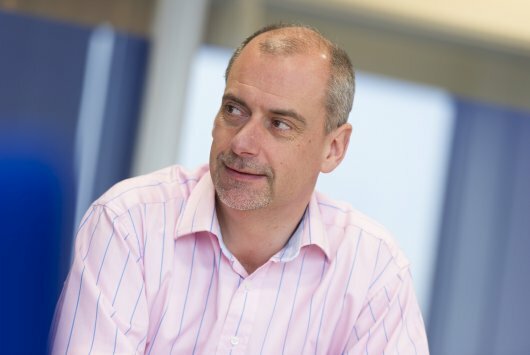 "Martin Karran enjoys a reputation as "one of Manchester's best lawyers in care proceedings." He regularly handles Children Act proceedings as part of a wider family practice, which includes cases of child abduction."